Drivers in and all around the Oconomowoc Wisconsin area can now find a wide selection of awesome new and used Kia vehicles for sale with Ewald's Kia dealership, Ewald Kia of Oconomowoc! Ewald Kia dealer has a lot to offer that makes us a great Kia dealer to shop with! With Ewald Kia of Oconomowoc, you can freely browse through an incredibly large inventory of new and used vehicles for sale, and now matter what you are looking for, whether its a new car or a used SUV for sale, Ewald Kia will have a vehicle to suit all of your needs! 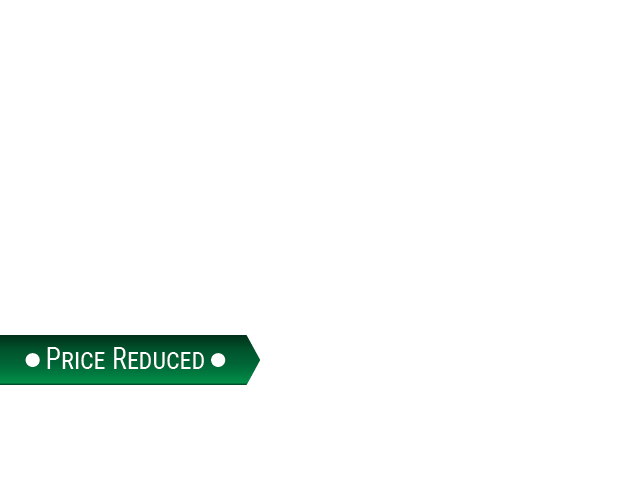 Our professional and well trained customer service staff members can help you find the new or used vehicle that optimally matches what you are looking for, and at a price that will work with your budget and be easier on your wallet! So come and shop with a great Kia dealer in Wisconsin, Ewald Kia of Oconomowoc, and check out our inventory of great vehicles for sale, like this used Kia Sorento for sale! 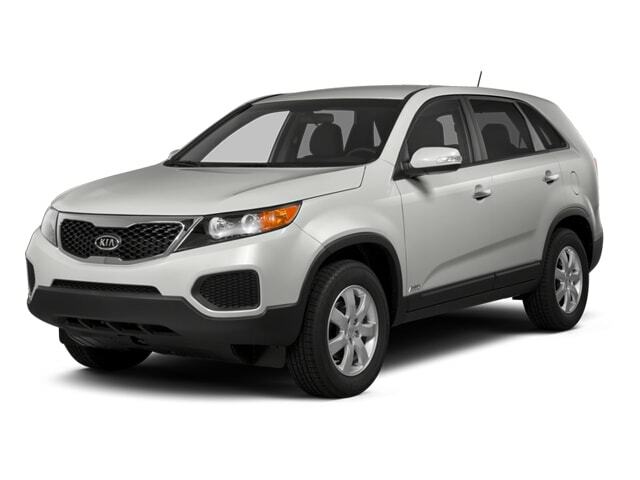 This 2013 Kia Sorento for sale will impress you with its wide array of features and available options that are designed to enhance your driving experience and bring you a more comfortable ride every time you get behind the wheel! It has such features as its Keyless Start that will allow you to start up this vehicle from the comfort of your own home, and its Heated Seats will keep you comfortable and warm all throughout chilly mornings and the harsh Wisconsin winter months. You will also enjoy its Four Wheel Drive that will give you an extra boost whenever you may need it! Come on in to Ewald Kia and check out this used Kia Sorento for sale today! For more information on our used cars for sale, come to our location at 36883 E Wisconsin Ave Oconomowoc, WI 53066, and schedule a test drive today!